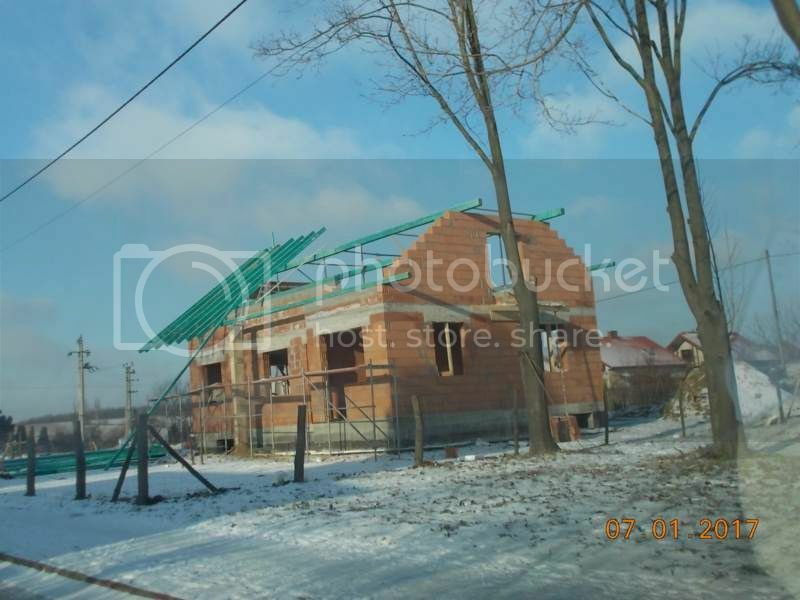 Any idea what a new house in Poland like that one would sell for in US dollars? It hugely depends on the location, Krakow and major cities are very expensive due to dense area, little basic houses can cost from 100.000$. In the province, it is much cheaper. That's still inexpensive by U.S. standards...perhaps I will consider moving to Poland!! !